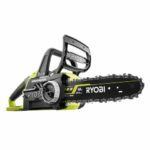 Ok so we already knew Ryobi had a 6.0 ah battery in the works along with a larger 9.0 ah and a compact 3.0 ah (I wrote about it here) but those were outside of the USA models. 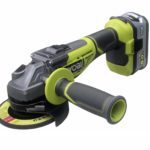 But luckily for us, Jay Lac wrote in about a new 6.0 ah battery being spotted in a recent picture of the new USA model Ryobi 18V brushless 7-1/4″ circular saw. 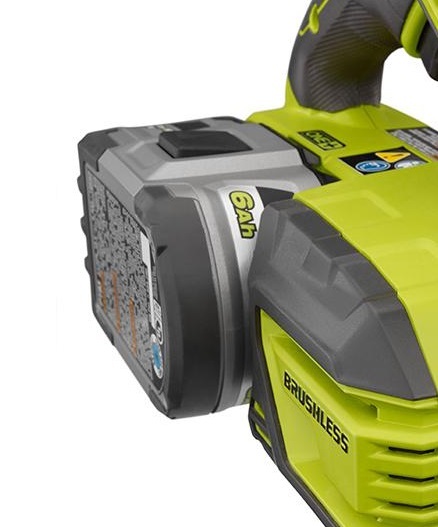 The new brushless circular saw which was also covered here on Tool Craze, is sold as a baretool at HD but it’s strange that they showed a picture of it with a new 6ah battery installed. This is basically an unofficial confirmation that 6.0 ah batteries will come stateside soon. I expect them to officially confirm them some time very soon. As an aside, I wonder if we’ll soon also get the new 15 cell 9.0 ah Ryobi battery along with the new compact 5 cell 3.0 ah battery? Read more about those here. 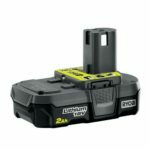 Ryobi 18V 2.0 ah P190 Battery Spotted – About Time! 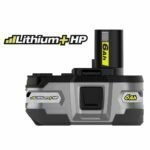 USA Ryobi 18V 6.0 ah Lithium+ HP Battery P164 Is Finally Here! I suspect the compact 3.0 battery will only have 5 cells in series. yep and it will most likely use the samsung 30q or an Lg variant. 3000mAH and 15amp drains. it will perform like a 1.5 compact but with 2x the life. It certainly is taking a long time, they were initially announced in May last year! Not sure why the USA didn’t pick up the 5ah batteries the we have had in Australia for ages. 4ah just doesn’t cut it these days.